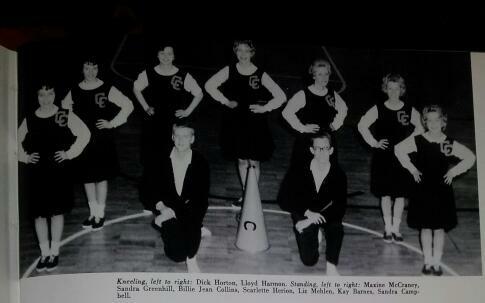 Look at how much the Campbell cheerleaders have changed since 1962. Not only are their outfits different, but the amount of male cheerleaders has increased. Cheerleaders do a fantastic job of pumping up the crowd and cheering on our teams, making them an important part of CU athletics. Mrs. Williams’ developmental anatomy class had a busy weekend welcoming in a group of new peeps! The class spent all hours of the weekend coming in to check on the new chicks, moving the hatched ones from the incubator to their heat lamp, checking their food, water and their health status. 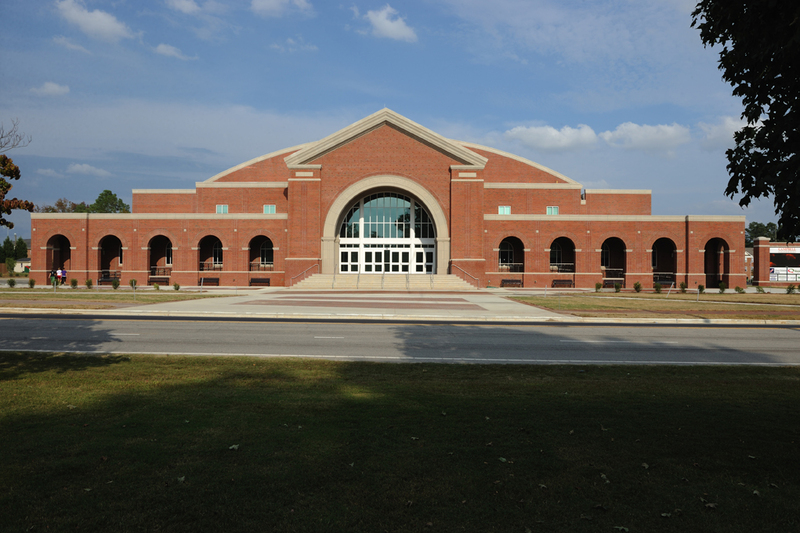 Students had to sign up for four hour shifts ranging from 6 AM to 12 AM. Chicks will continue to hatch until Tuesday. Students were able to study the process of the development of the eggs since they were fertilized. 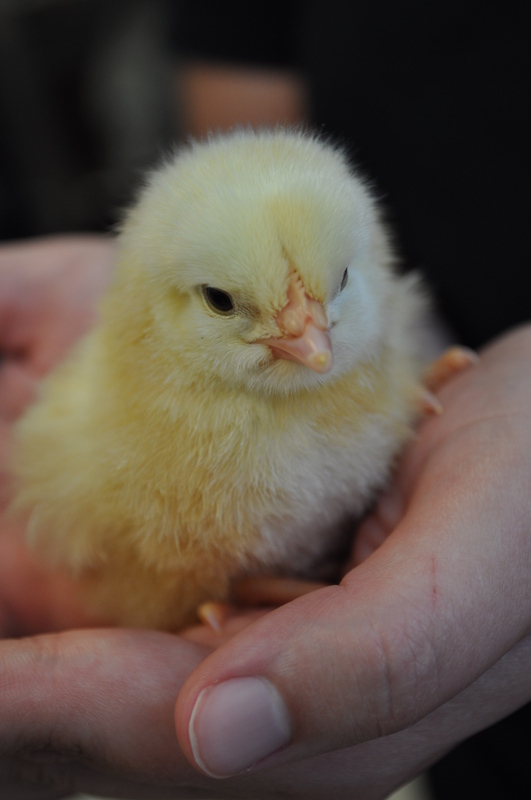 Check out the video of the little chicks below! 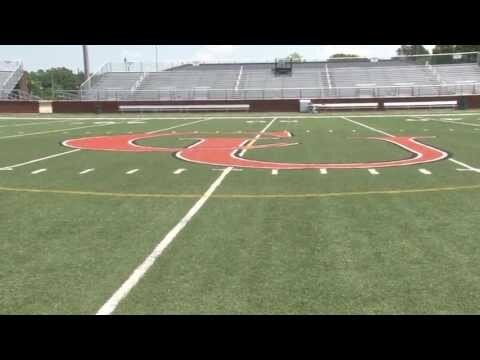 On August 30, 2008 Campbell played its first football game in over half a century. It was the first home football game in 58 years. 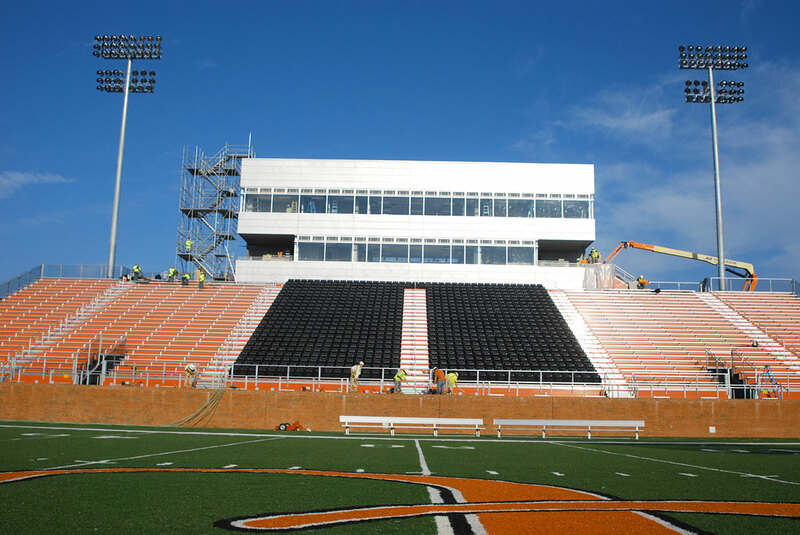 Many said it would increase school spirit, and I would say it did considering the newly remodeled Barker-Lane stadium where more than 3,000 seats were added. As you can see, the stadium has lived up to its expectations of increasing Camel pride with a recent record-breaking attendance. Go Camels!! 1) So what exactly is your major? 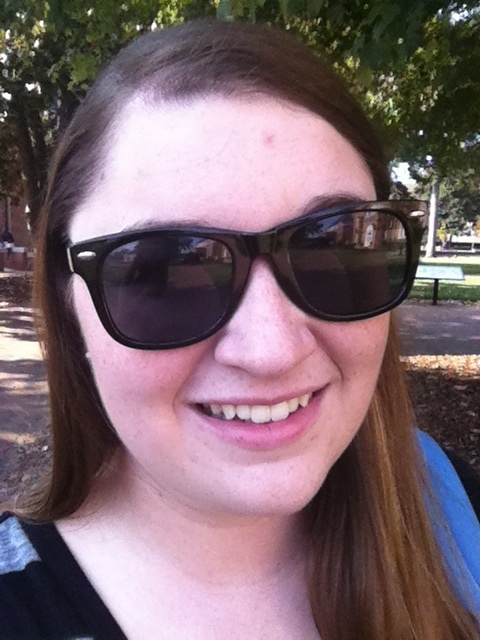 Summer plans to go to graduate school. Her dream would be to go to law school and get her masters in public policy. 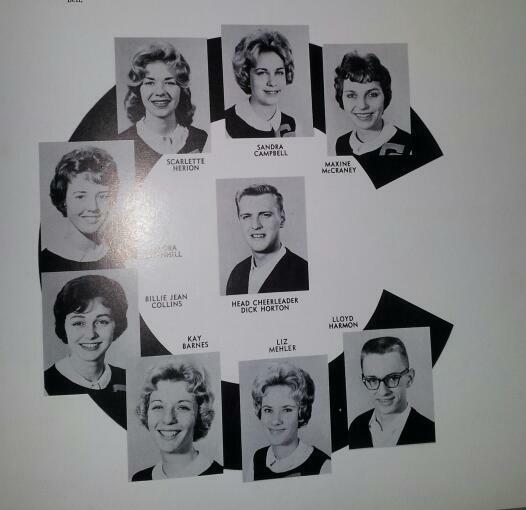 Summer once went to a school that only had twelve students total. 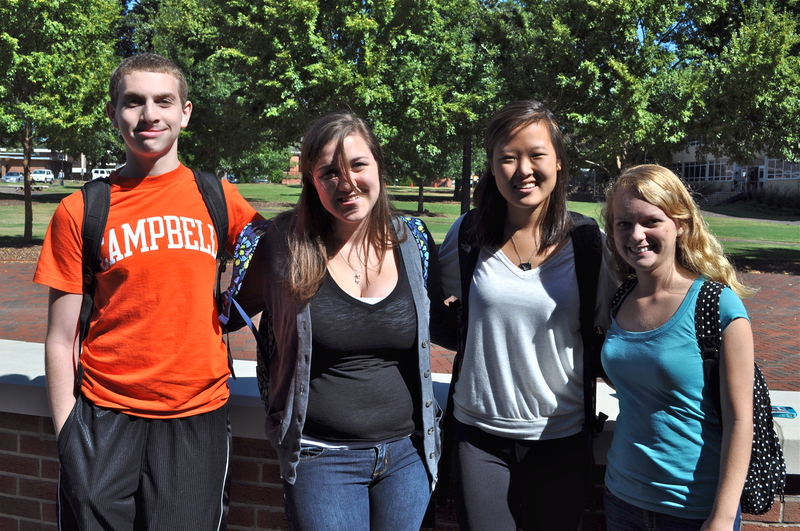 Needless to say it was quite an adjustment to come to Campbell. Turner was packed…some were Campbell students while others had traveled 3 hours and 45 minutes away! I sat to the left with two of my friends ready to see the Skit Guys. I wasn’t sure what to expect. Suddenly, the lights went out and a video was displayed on the screen. Two men were depicted in the clip, dressed in different wigs, speaking in random accents, talking about prayer. Is this the Skit Guys? I thought to myself. It was the Skit Guys, but it was just the preview for what was to come. Wow! What a performance. I definitely did not need to do any crunches after the show. My stomach hurt from laughing so hard. These two men performed skit after skit of everyday life. It may have been a mother embarrassing her child, individuals making the right choices, or how to live your life Christ like. 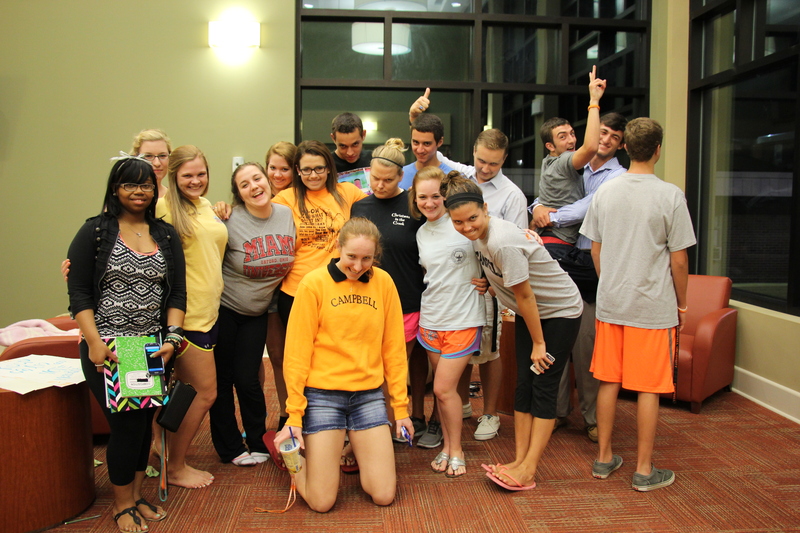 Even though, we were all dying of laughter, there was a moral to each skit and a message to be heard. Combine these hilarious, meaningful skits, with the Skit Guys throwing free stuff at the crowd, and you had a pretty great performance. I was able to meet them afterwards. They took the time to ask anyone who came up what their name was and to take a picture with them. They were extremely personable guys who have a talent to make people laugh and have a real passion for God. If you didn’t get to see them, you missed out; they were fabulous! 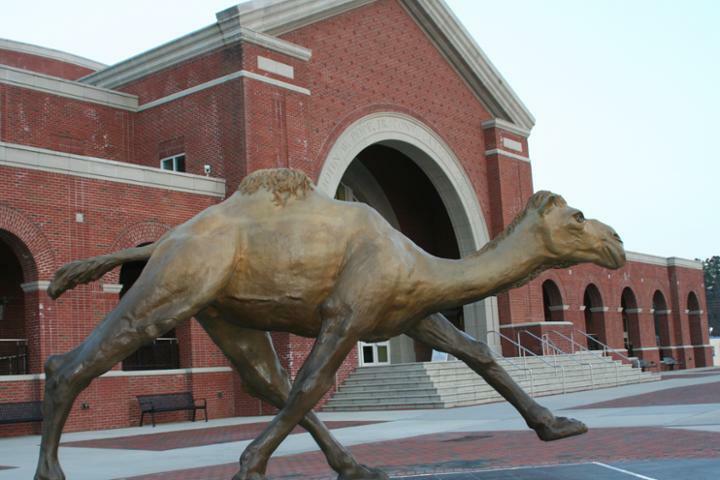 As you can see Campbell hasn’t always had a 2,800-pound bronze statue in front of the Convocation Center. The camel statue arrived in 2011, and since then, it has become a background for countless pictures.